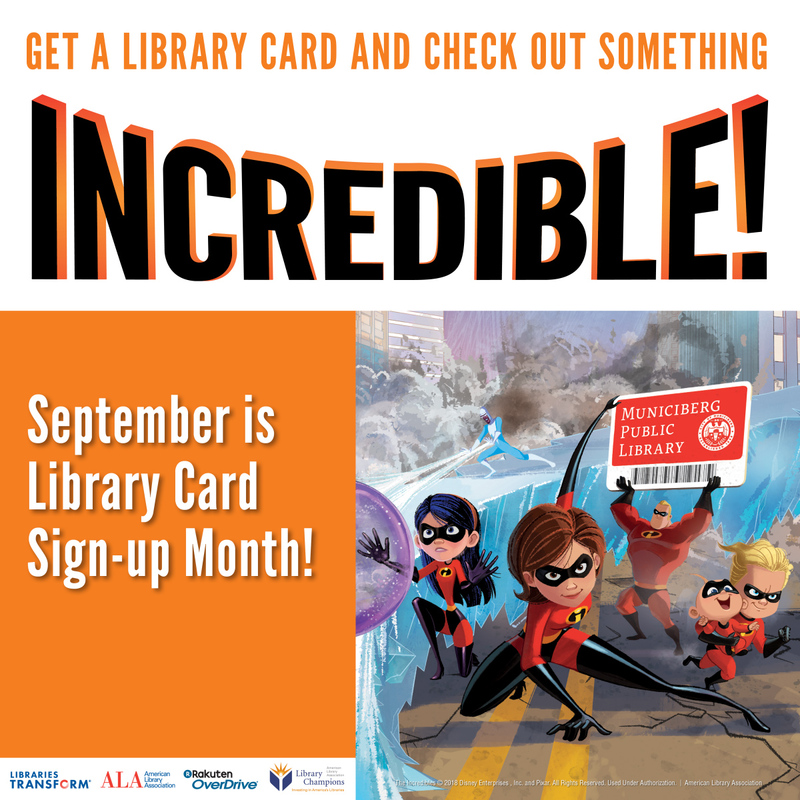 Moffat County Libraries is celebrating National Library Card Month in September. Stop by one of the library's three Moffat County branches and use you library card or get a new card for free. CRAIG — September is National Library Card Month, and staff at Moffat County Libraries invite residents to visit one of the county’s three library branches, use their library cards, or sign up for a new card, free of charge. Moffat County Libraries maintains branches in Craig, Maybell, and Dinosaur. For more information about programs and opportunities available at the library, visit colorado.gov/pacific/moffatcounty/library-3.